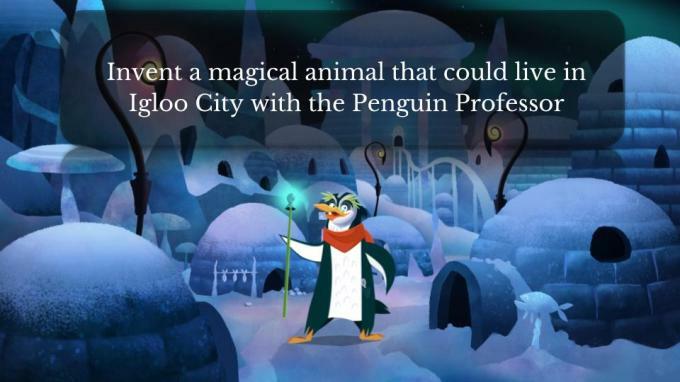 The first challenge is: "Write a report about a magical animal that lives in Igloo City"
The first challenge starts on the 1st April. 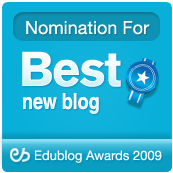 All teachers have to do is publish and nominate their students' writing to their Night Zookeeper class blog by 4pm GMT 15th April. The second challenge will be announced when the first one ends, on 15th April. Students are allowed to enter both of the April challenges! 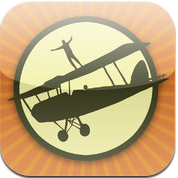 Brainstormer is a fun little iOS app that is ideal for brainstorming by spinning a wheel. 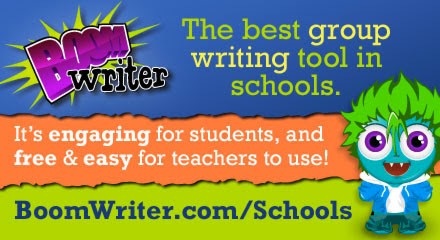 This wheel has 3 categories such as: theme, setting, and location, and is ideal for generating writing prompts. I highly recommend checking out Brainstormer by clicking here!!! For my Pinterest board on Educational iOS apps, click here. For my Pinterest board on Brainstorming & Mindmapping, click here. 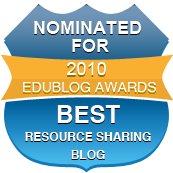 ClassHook is an innovative new site for finding educational videos/clips that I was just reminded of by Monica Burns blog. 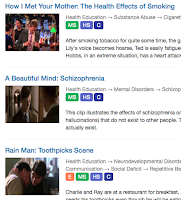 ClassHook is a search engine for finding educational video clips through popular media. 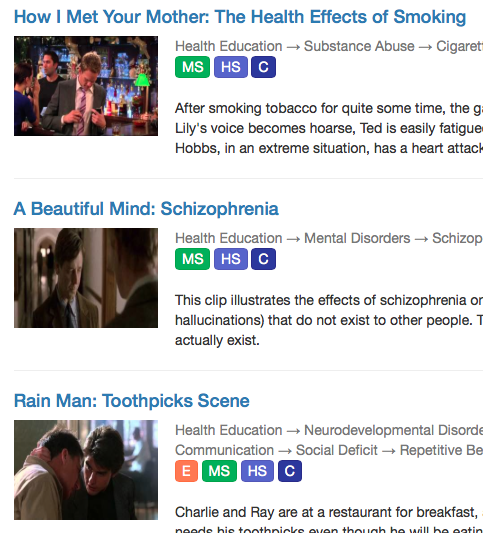 It searches through TV shows, movies, and other forms of entertainment to bring educational clips to educators. Best of all an educator can search through different subjects and each video displays wether it is for El Ed, MS, HS, etc. They just released an update where a user can enable a "profanity skipper" so that each video is safe from swear words. Try it here. I highly recommend checking out ClassHook by clicking here!!! 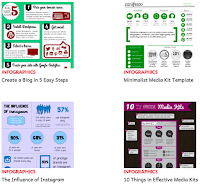 For my Pinterest board on Digital Video Resources click here. *Help ClassHook win a small business grant from FedEx by voting here!!! 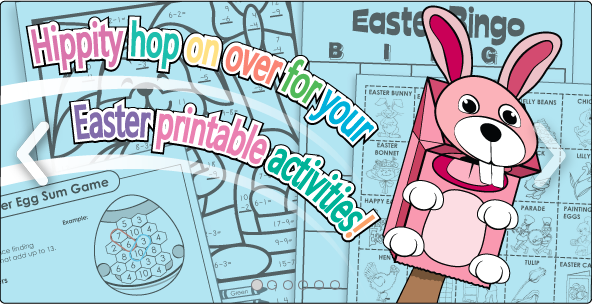 *Be Sure to check out the printable activities on Easter. I highly recommend checking out Zanifesto by clicking here!!! "StudyBlue®, a mobile and online study service, has released new functionality that enables students to quickly share and compare their explanations with those of their peers. Designed for students from middle school to medical school, StudyBlue is the best way to store, study, share and ultimately master course material – for free." 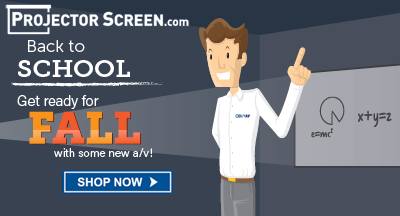 StudyBlue is an excellent service for moblie learning and online studying. 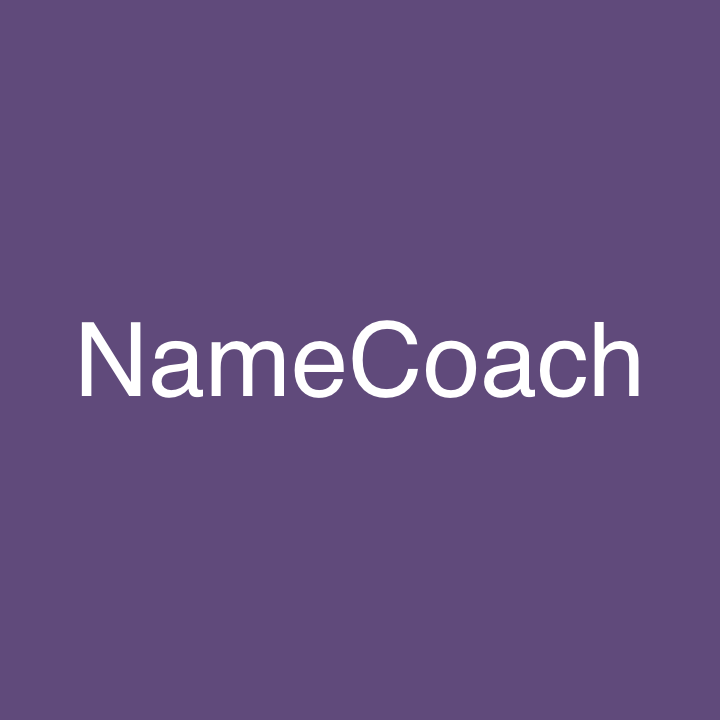 This is all free and can be done to share, store, and collaborate on learning material. Also, w/ an innovative flashcard system, it allows users to study, practice, and take quizzes on the go. I highly recommend checking out StudyBlue by clicking here!!! 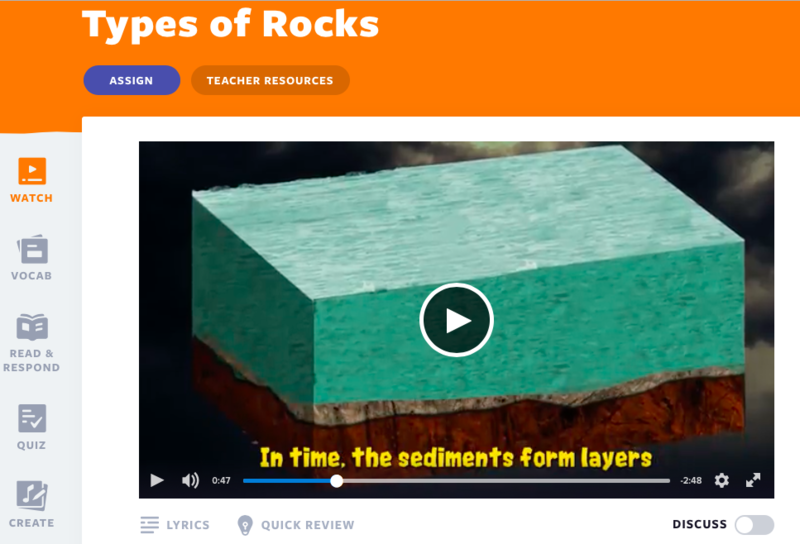 Flocabulary is a fun Web 2.0 site for education that I've mentioned a few times on my blog. 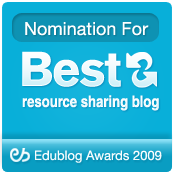 This is a great site for introducing or reviewing a subject/concept. 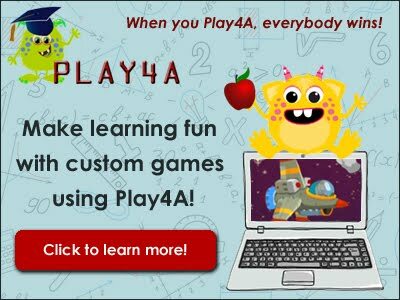 The way this works is through innovative animated videos (or as Flocabulary puts it "Educational Hip-Hop"), that helps students learn through visual and auditory means. 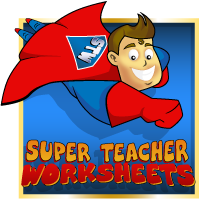 Also, Flocabulary has over 700 videos, interactive activities, and online assessments. 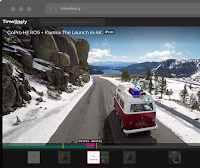 Timelinely is a new (beta) site for editing YouTube videos that I found out about from Larry Ferlazzo's blog. Timelinely easily lets users take a YouTube video and add comments, images, annotations and more. 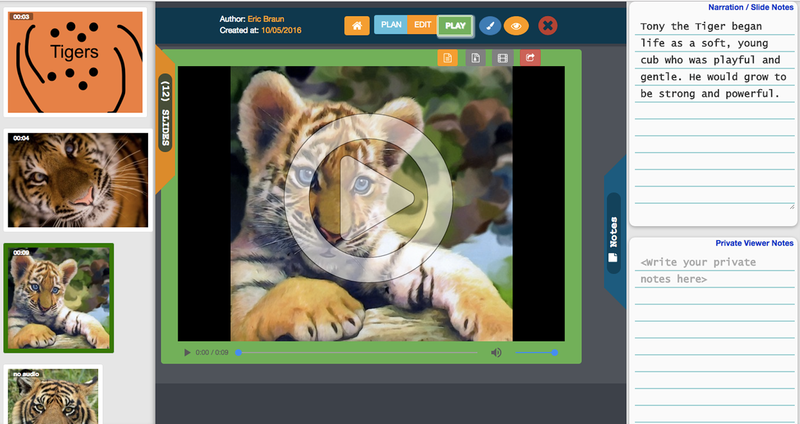 This is a great way to personalize a video and can even be used for digital storytelling. I highly recommend checking out Timelinely by clicking here!!! 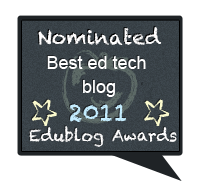 Edcite is an innovative site for creating digital assignments that I learned about from Monica Burns excellent blog. 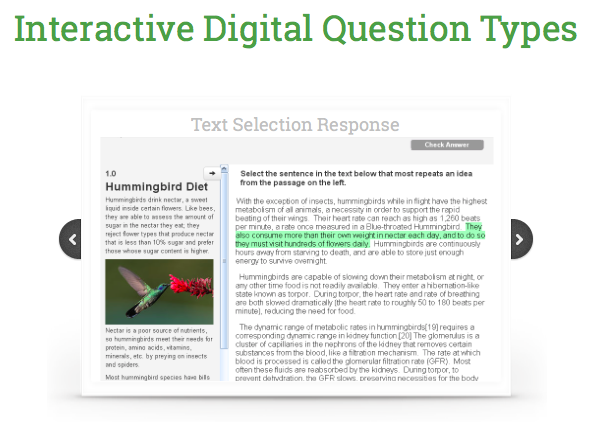 Edcite allows educators to create digital assignments/quizzes from over 60 different question types (i.e. drag-n-drop, short answer, matching, etc.). Best of all, Edcite can automatically grade student responses in real-time and generates detailed reports which allows teachers to differentiate instruction. 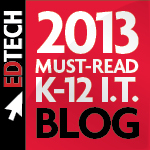 I highly recommend checking out Edcite by clicking here!!! Summer is almost here and BoomWriter's Virtual Summer Camps are right around the corner and a soon to be reality for educators!!! 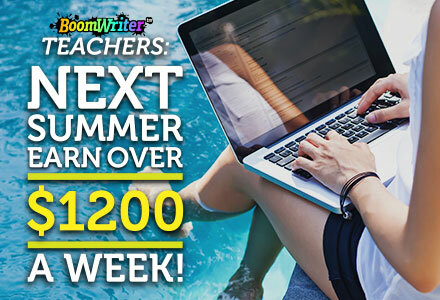 This is an excellent solution for teachers looking to make some extra money over the summer (from the comfort of their own home) using BoomWriter's innovative collaborative writing tool. 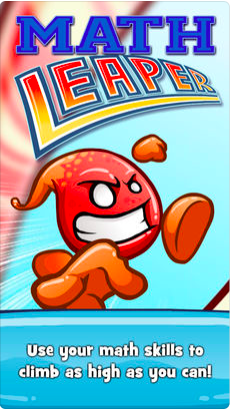 I highly recommend checking out Math Leaper by clicking here!!! 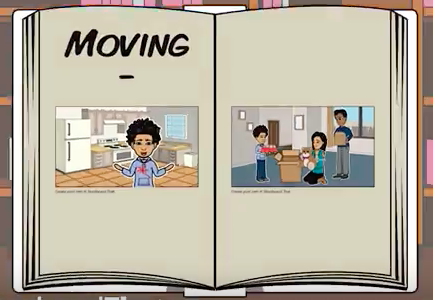 Storyboard That is an amazing learning tool that educators around the world are using for digital storytelling, timelines, storyboards, graphic organizers, and more. 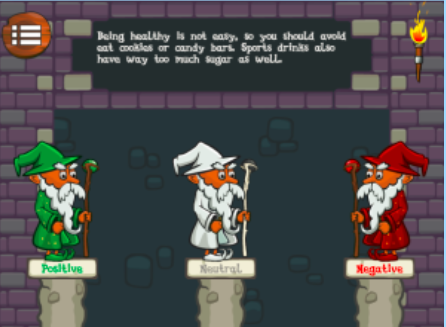 Recently, they announced their latest way to use Storyboard That and that is to create innovative Social Story Videos. 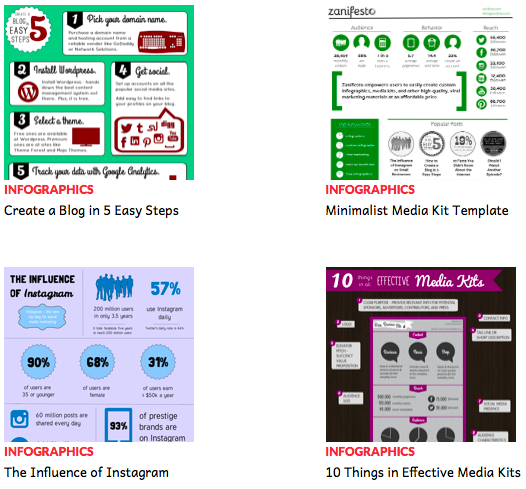 Click here for a great list of digital story ideas by Storyboard That. Create your own stories by clicking here!! !